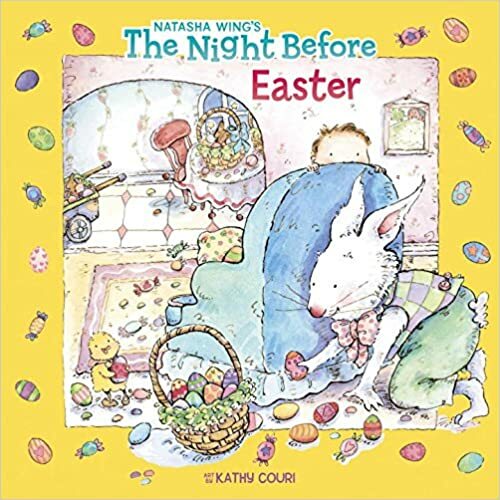 Easter is just around the corner, and there is no better way to get your preschoolers in the mood than with these printable Easter activities for tots and preschoolers. 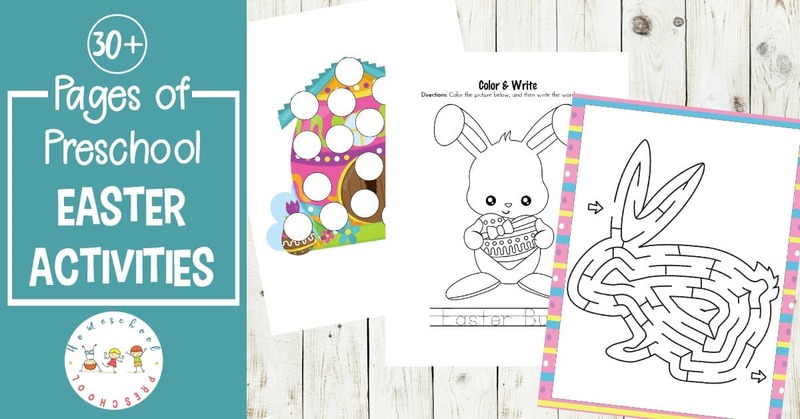 Pair these free preschool printables with the other fun Easter posts I’ve shared below, and you’re all set for some holiday fun! 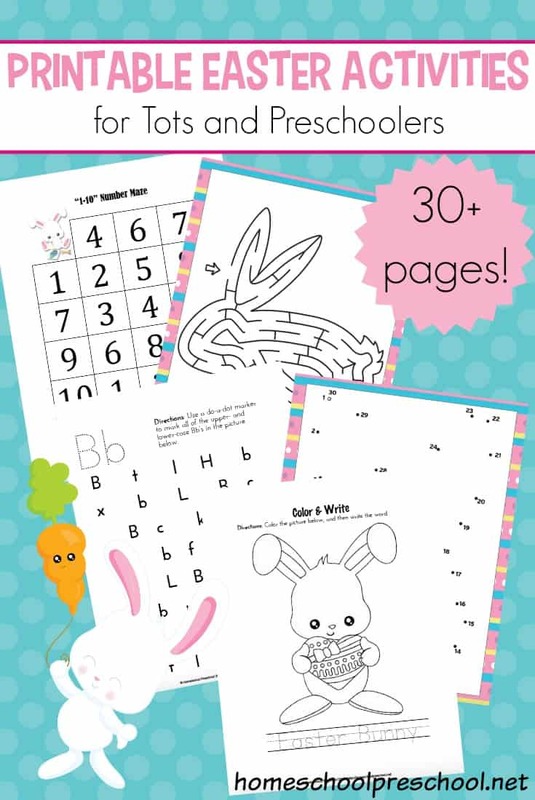 With Easter bunnies and Easter eggs adorning these activity pages, your toddlers and preschoolers will be so excited to practice their numbers, letters, and so much more. 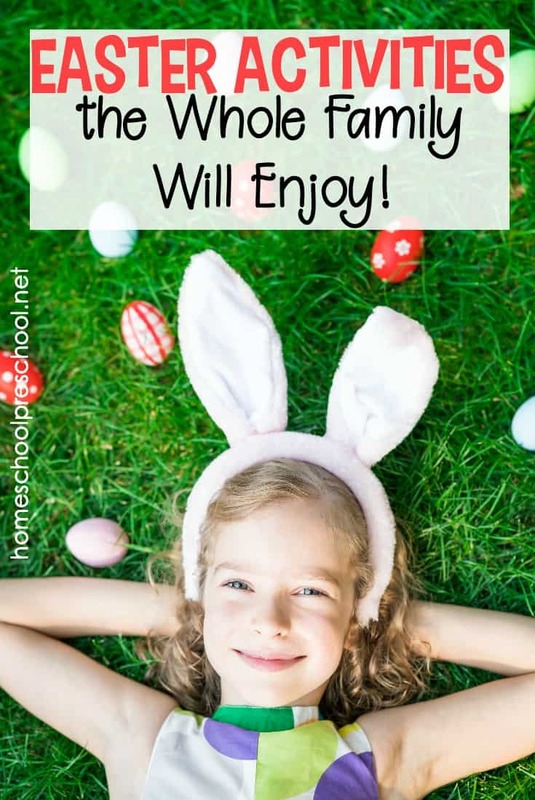 These Easter activities are the perfect addition to your homeschool preschool lessons. 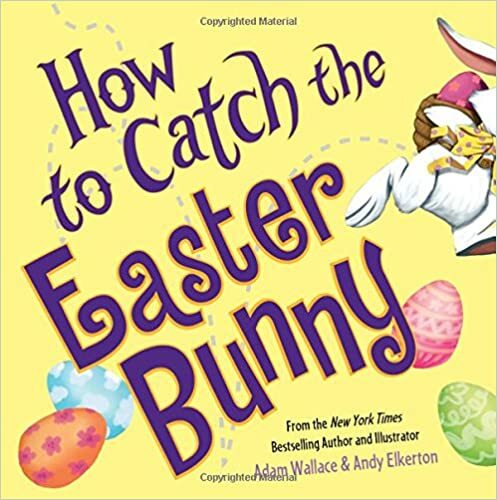 Use them in the days leading up to Easter, and they’re sure to spark some lively conversations about the Easter bunny! 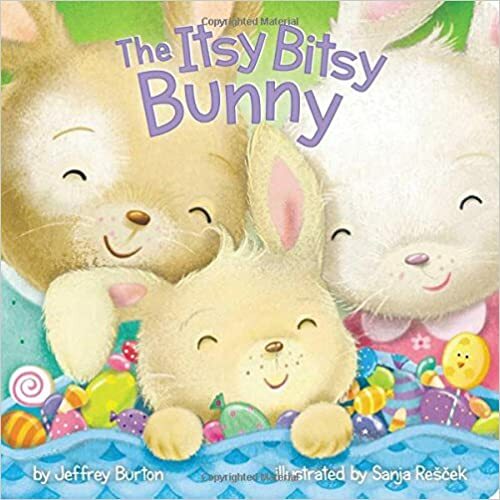 Also, if you want a fun Easter craft to do with your little ones, be sure to check out these crumpled tissue paper Easter eggs. 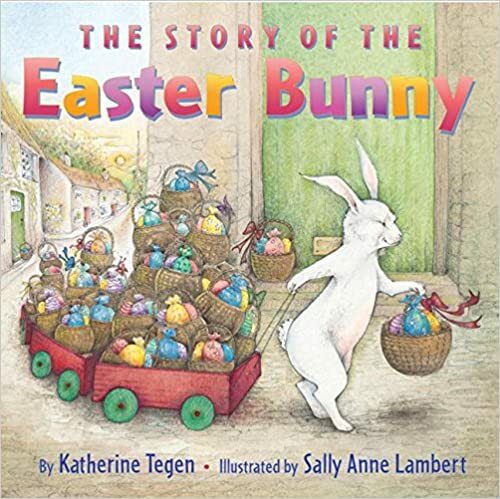 Fill your book basket with a great collection of Easter picture books. Most of these books can be found at your local library or used bookstore. 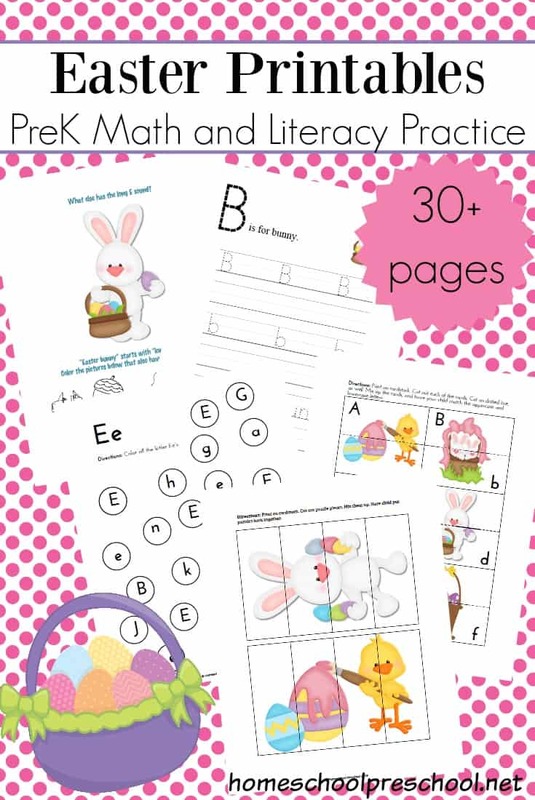 This Easter printable pack is only available to my readers. Click the button below, enter your information, and download your printables. 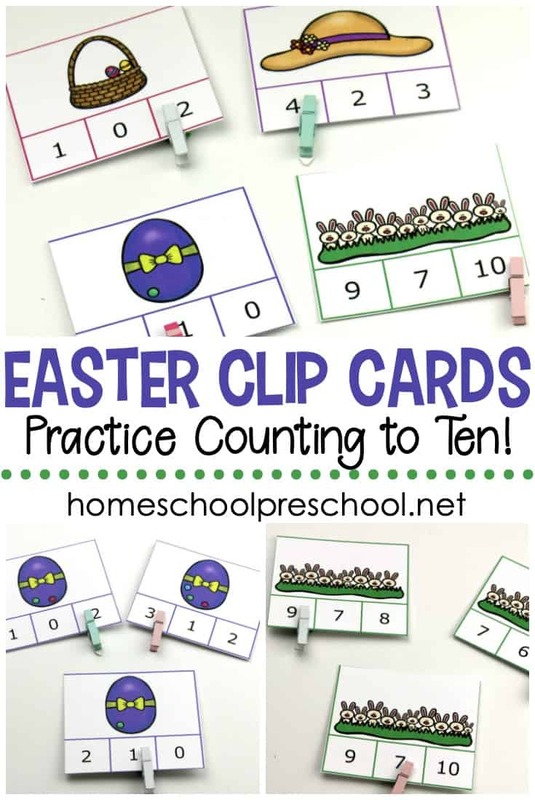 Love to use these printables! !